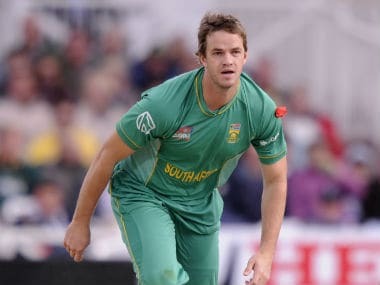 Former South Africa international all-rounder Albie Morkel has decided to retire from all forms of cricket, ending a two-decade career that earned him a reputation as a clean striker of the ball and a bowler full of guile. 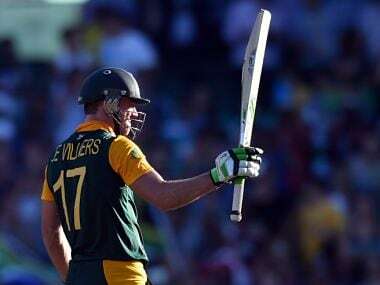 If Klaasen showed that exuberance is name of the game today, then his counterpart, Dhoni, showcased amply that experience is invaluable. One has to just watch Manish Pandey when pushed into a spot to know how gloriously pressure works on these gifted individuals. Sehwag’s smart thinking and clean, aggressive batsmanship often terrorised bowlers. 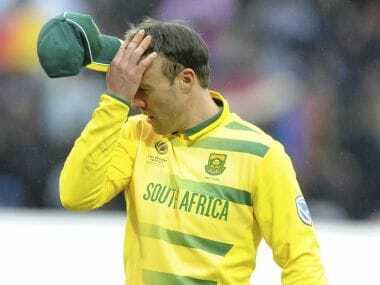 Not everyone can bat with the destructive brilliance of Sehwag. But at least one top-order batsman needs to deliver thus. 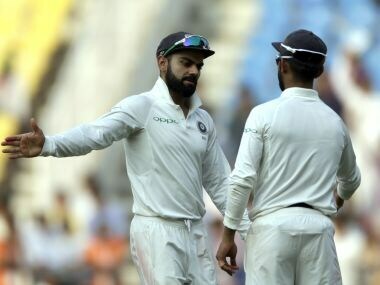 As can be surmised from choice of playing eleven and strategies, all the talk of replicating South African conditions was just a smokescreen. For India, it seems like winning is not everything: It is the only thing. 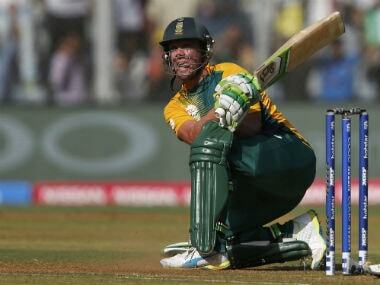 It is common knowledge that bounce is the key in South Africa, more than say, seam movement. 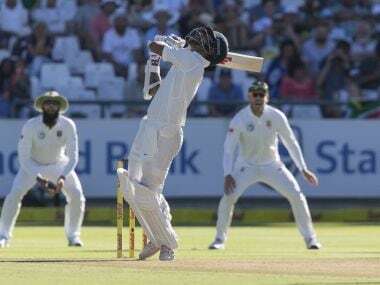 Indian batsmen, including Kohli, would need to adapt to that extra bounce as quickly as possible.